Katharine Hale, formerly a 4th and 5th grade teacher, now serves as the Instructional Technology Coordinator for Gunston Middle School in Arlington, Virginia. She also teaches an 8th grade English class to stay in touch with kids. Katharine piloted her own 1:1 iPad classroom for two years and continues to work in diverse student populations that include second-language learners, students with disabilities, gifted students, and students from low-socioeconomic backgrounds. Her expertise and passion is in personalized learning, literacy, and technology integration for all children. Katharine values the power of reading, writing, and math workshop and focuses on designing authentic, future-ready learning environments through the use of personalized mobile devices. Katharine was awarded Apple Distinguished Educator in 2015, honored as one of Arlington Leadership Center for Excellence 40 Under 40 in 2017, named as a Top 100 Flipped Learning Expert by Flipped Learning Global Initiative in 2016, and awarded as one of APS’s E-Scale Employee of the Year in 2018. 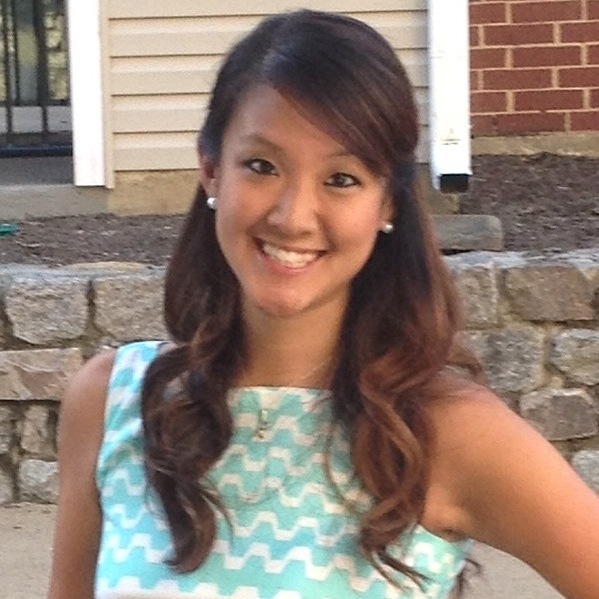 She holds a M.Ed in Integration of Technology in Schools from George Mason University. When she’s not working with her school or students, Katharine leads workshops and attends speaking engagements for schools and districts on creating a balanced yet effective way of using technology in the literacy classroom. Her work has been featured in The Washington Post, Education Week, Choice Literacy, Scholastic Reader Leader Blog, BAM! Radio Network, Edmodo blog, Popplet blog, and a handful of literacy books. The idea behind TEaCHitivity is to create a resource where technology and creativity fold together to create authentic and effective ways to teach literacy and math. Each post shares innovative ideas in which technology opens new possibilities for all students. Posts on TEaCHitivity are original ideas and intend to shift students into the drivers seat rather than the teacher. Twitter: Follow me at my school @GunstoniLearn . My former 5th grade class @HaleNetwork5th has great examples of personalized learning as well.